William F. Bonesso joined the Firm in 1998 and became a partner in 2003. Mr. Bonesso has wide-ranging experience in the areas of land use and zoning, real estate, and municipal law. A frequent lecturer at Continuing Legal Education seminars, Mr. Bonesso concentrates his practice in providing land use and development counsel, preparing and presenting zoning and planning applications, and the representation of clients in related litigation. 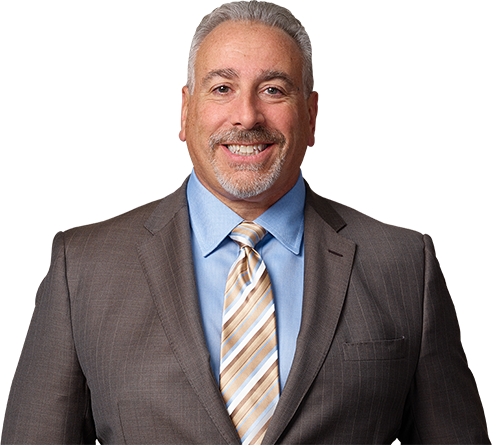 Mr. Bonesso represents large corporate clients, small business owners, real estate developers, and residential property owners in land use and subdivision applications to the various municipal boards and commissions of the towns, villages, and cities throughout Nassau and Suffolk Counties. He was honored by Long Island Business News’ “50 Around 50” award (2012) as a Long Island business leader, and by The Huntington Township Chamber of Commerce at its Annual Golf Outing. Partner William F. Bonesso Honored by The Italian -Americans in Government, Inc.